Want to avoid traffic to reach office on time? If so, then we can develop an app for you and your friends that will tell you the traffic situation before leaving for office or anywhere else. Adroit has the perfect solution for your travelling needs as via our apps, you can find the best route to your destination, where you would encounter the least traffic. 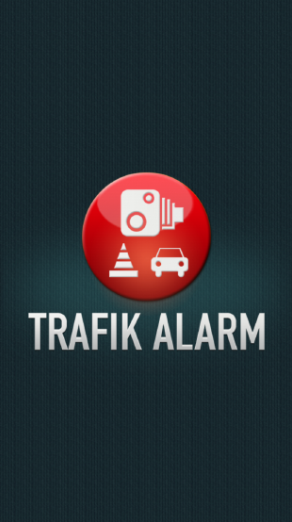 We have extensive experience working with GPS and navigational tools and we incorporate them into the traffic alerts apps you have us design. 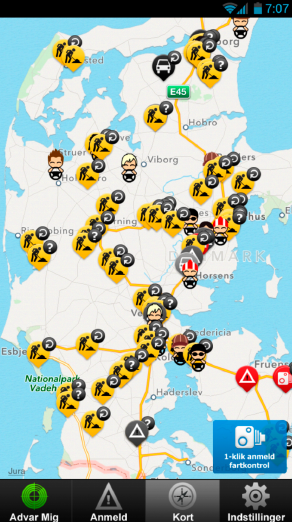 Our traffic alerts app gives you real time and accurate traffic information. No matter which part of the world you are in, we will add billions of data points into the app, allowing you to ease your daily commute. Not only will you be saving time, you will also be saving gas and as a result save money too! How awesome is that? We can make the app compatible with any mobile platform and operating system of your choice.